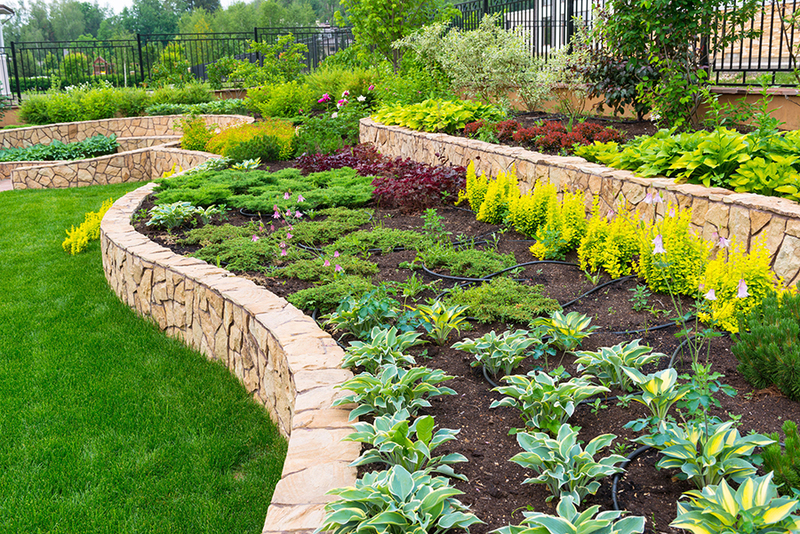 Ask anyone what they imagine their landscape to be, and they probably talk about the green grass and amazing plants. 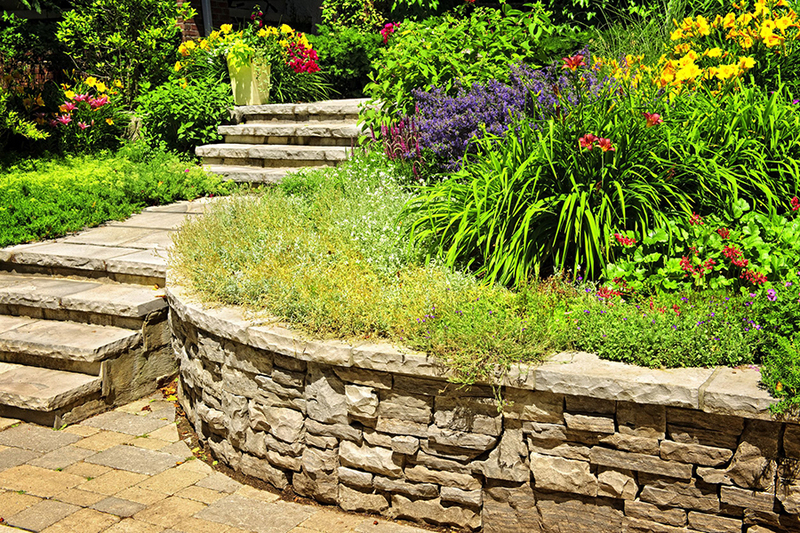 But it is actually the hardscape that has the most dramatic effect on the look of your plants, lawn or garden. 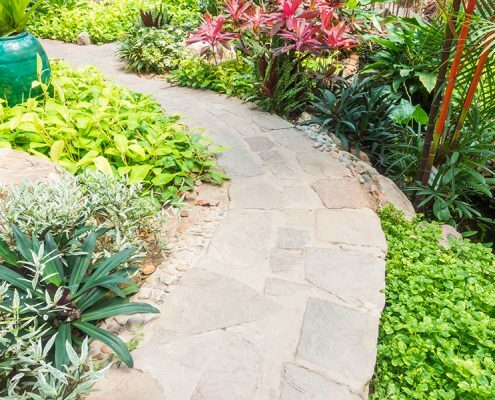 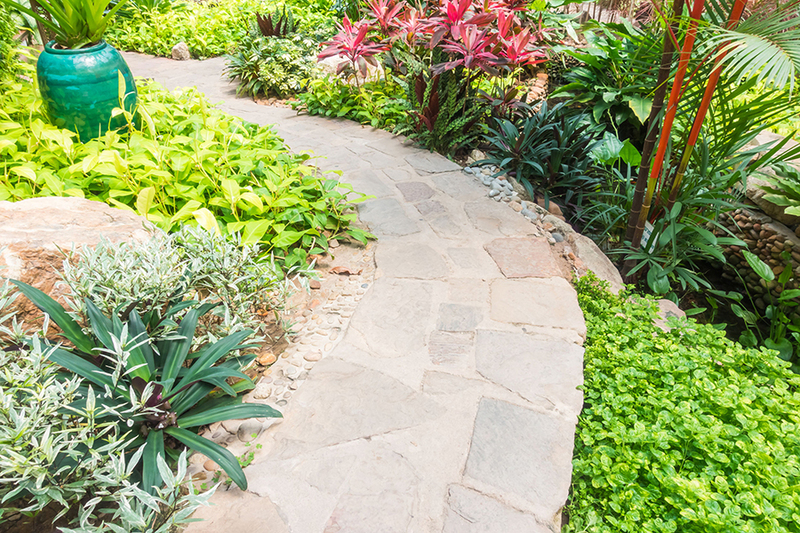 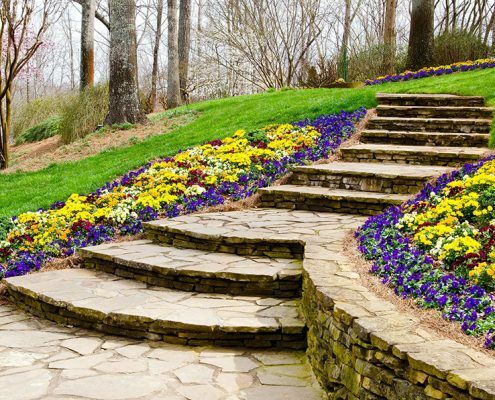 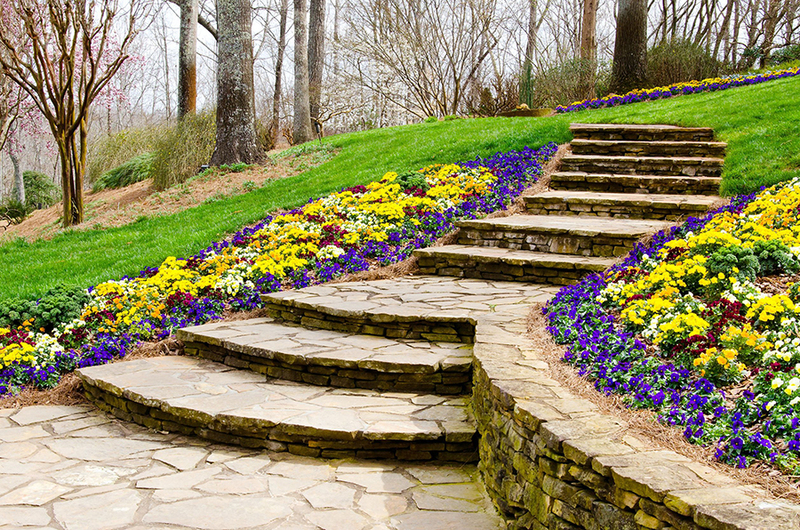 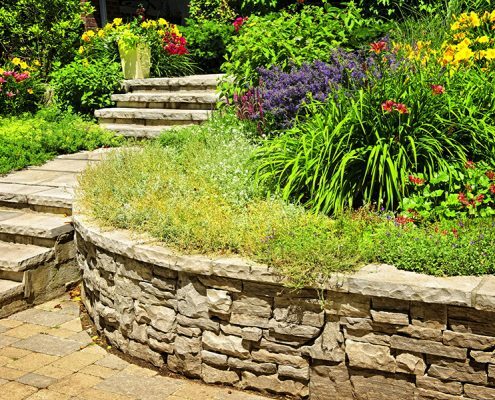 Hardscape is what separates your lawn and garden design from being “just grass.” It’s what help creates visually appealing landscape designs that look and feel like an outdoor paradise. 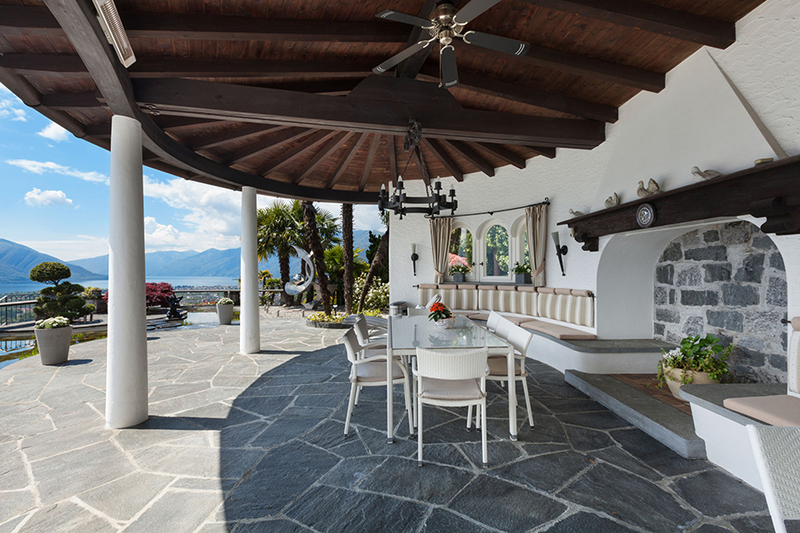 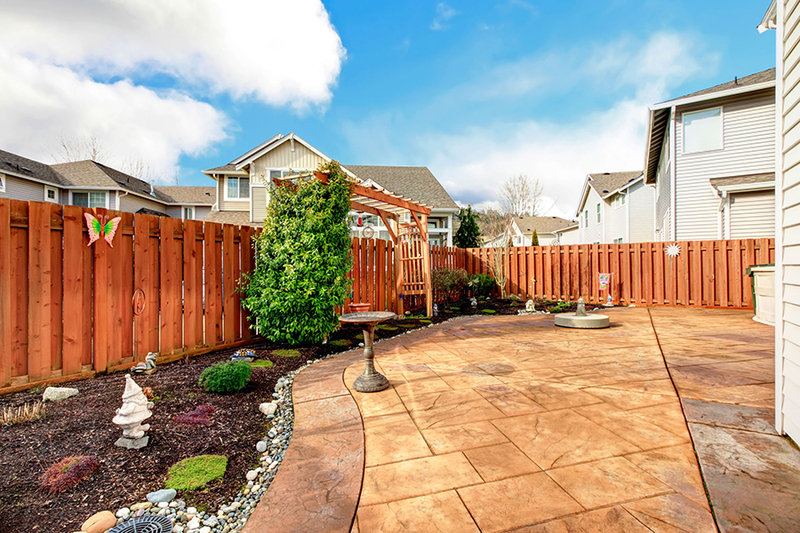 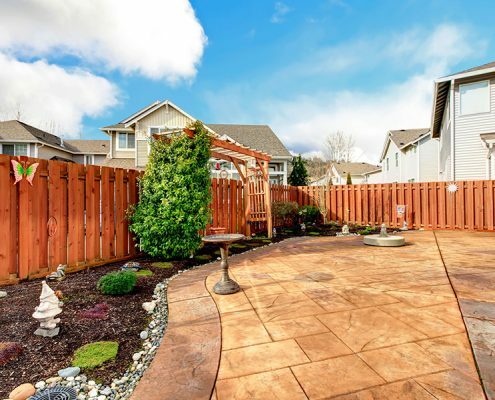 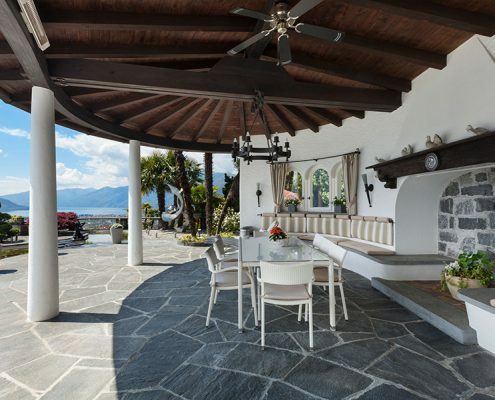 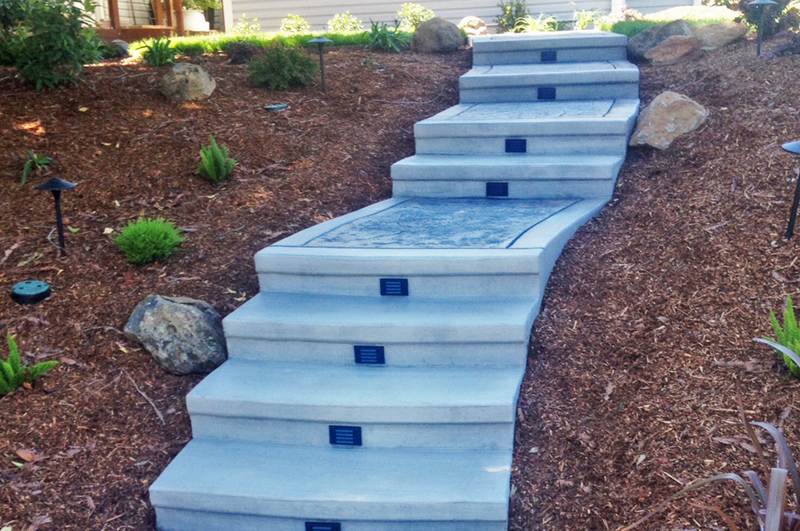 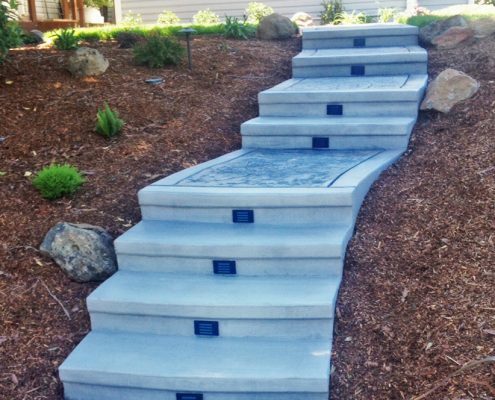 In general, when the landscaper mentions hardscape, they are talking about the solid materials, paving, and building structures that are going to create the overall custom landscape design. 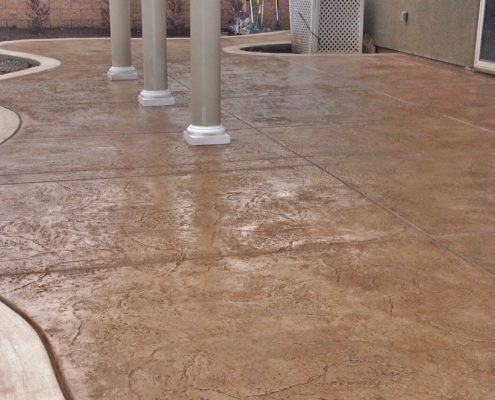 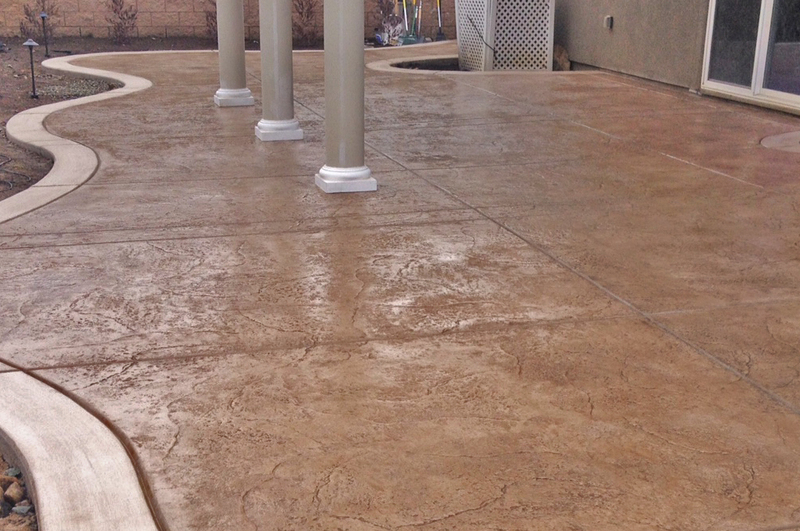 Hardscape may also involve what’s known as “stamped concrete.” Stamped concrete is concrete that has been designed and stained to look like other forms of hardscape, yet they are longer lasting and often cost less. 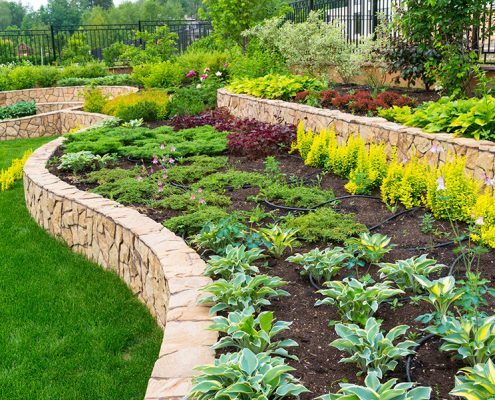 FiveSTAR Landscape is pleased to provide Houston, TX and all surrounding cities with custom hardscape along with a carefully crafted landscape design.